The clients were directors of a special purpose vehicle company who wished to refinance one of their investment properties a block of four 2 bedroom flats in chelteham valued at £800,000. The clients already held 2 other investment properties in the South West. The directors wished to refinance and use additional monies form capital raised to make a further buy to let purchase. The range of lenders looking at this case were limited due to the fact that the property to be refinanced was a multi-unit block of flats owned on a single freehold. A refinance solution was found for the client by using a specialist lender who accepted multi-unit properties and SPV limited companies. 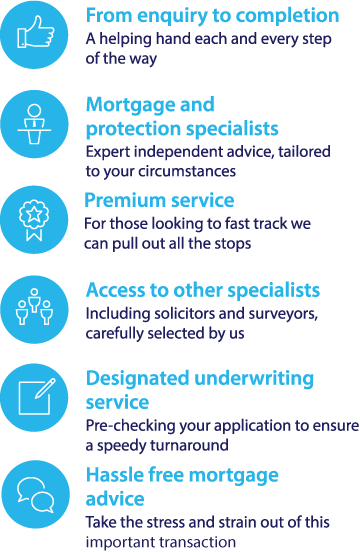 This highlights the importance of a working with an experienced broker who has access to specialist lenders - At Fair Mortgages we can access a range of lenders who will take an entrepreneurial approach to lending. Call 0117 313 7780 to speak to our mortgage broker team.